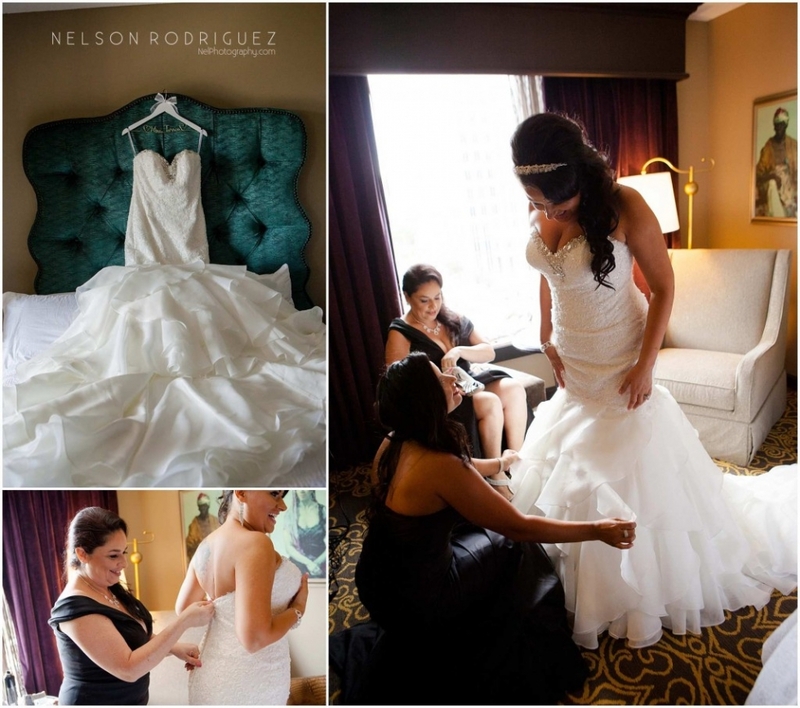 Nani and Eddie had their wedding prep at the beautiful Grand Bohemian Hotel location in Downtown Orlando. The wedding ceremony took place at Faith Assembly. 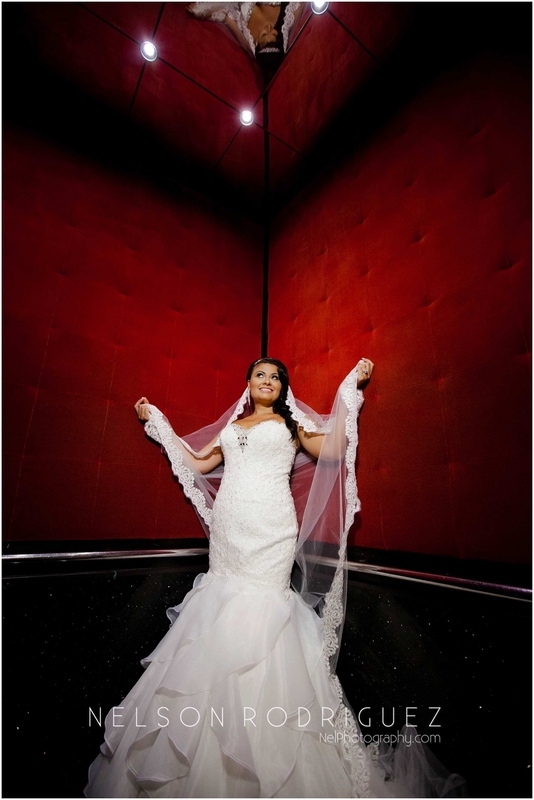 Then headed back to Downtown Orlando to Ceviche Tapas where they had their reception! OMG was it a party! They danced the night away thanks to Andres of Roque Productions. They also provided the photo booth for Nani and Eddie. Enjoy!